Amazing how, even from the Halls of Mandos, J.R.R. 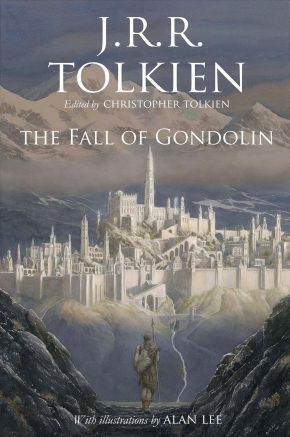 Tolkien continues to have books published. Gondolin. Fairest city of the High Elves upon Middle-earth, a hidden fastness against the implacable and uttermost evil of Morgoth who was Sauron's master in the First Age. 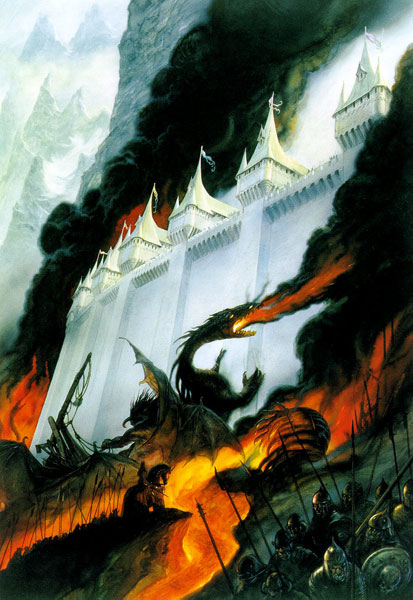 Ruled by Turgon, whose sword Glamdring was found and wielded by Gandalf during the War of the Ring. Home of Glorfindel, the Elf-lord who rescued Frodo from the Nazgul. Felled by pride, jealousy, and treachery – the second to last of the great tragedies that defined the War of the Jewels.